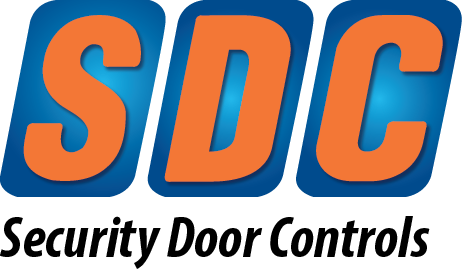 CAMARILLO, CA – September 2017 – SDC has added a new, labor-saving function called DoorSnapTM to its free, award-winning SDCSecurity App. 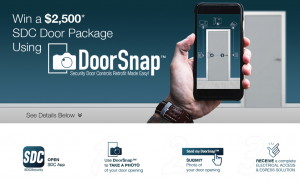 DoorSnapTM allows users to take and submit pictures of door openings via Apple or Android smartphone or tablet and receive free access & egress solution recommendations for electrification retrofits. To support and market the contest, SDC developed sales materials – videos, eblasts, point-of-sale, and online banners and skyscrapers – for reps to promote to their dealer, installer and integrator customers. Reps have also been given access to download metrics to see where they’re at in generating DoorSnapTM page visits and app downloads. Contest winners for both the $2,500 DoorSnap Door Package Solution and regional manufacturer’s rep winners of the $250 Visa Gift card will be announced in mid-November. 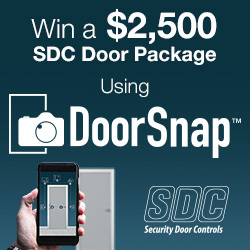 Details about the SDCSecurity App and new DoorSnapTM functionality are available at: http://sdcsecurity.com/doorsnap.htm. 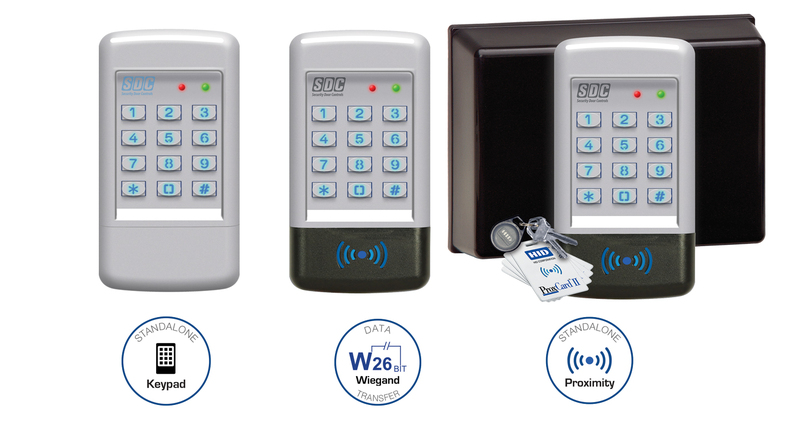 The SDC 920 EntryCheck™ series consists of stand alone digital keypads designed to control access of a single entry point for facilities with up to 500 users. Each user is assigned a personal identification number (PIN). Keypad entry of a valid one to six digit code activates one or both of the output relays which releases an electric door lock. 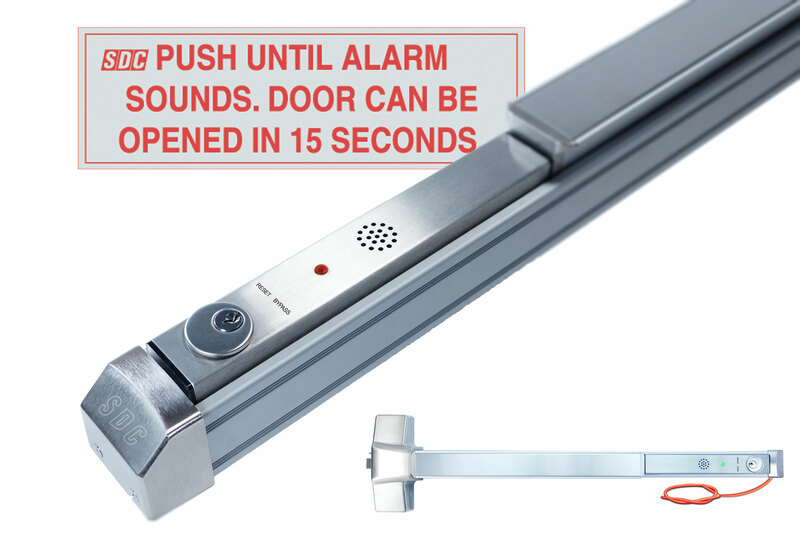 Optional Prox Readers are available for selective models.